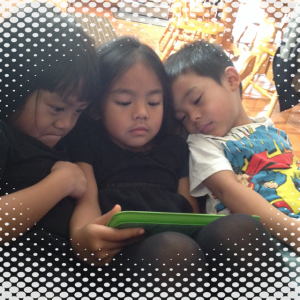 Winter break is now upon us and keeping our children entertained can be challenging, especially if they are usually in school 6+ hours of the day 5 days a week. Aside from take-home school work and playing with new toys and gadgets, there are multiple activities that you can plan everyday to help the your kids burn their endless amounts of energy while indoors. 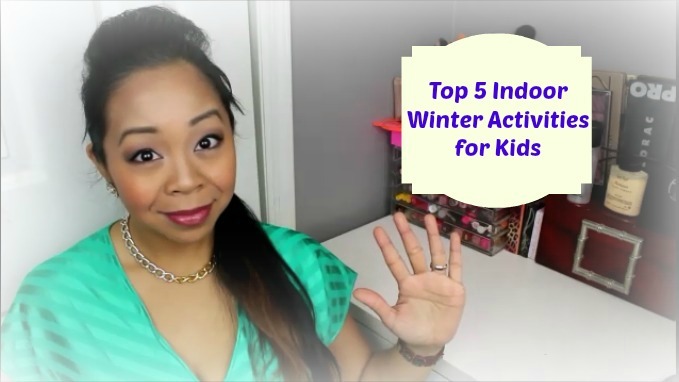 Here are my Top 5 Indoor Winter Activities!!! Check out my video below! What are some of your kids favorite indoor activities during Winter?